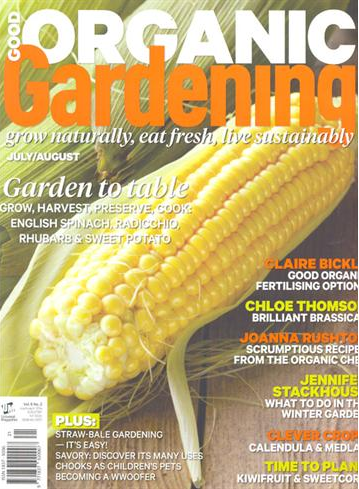 The July/August 2014 edition of Good Organic Gardening Magazine has a 4 page spread on us and The Edible Forest. Go down to your newsagent and get a copy right now! Thanks to Diane Norris for the opportunity to showcase our farm in this fabulous magazine.